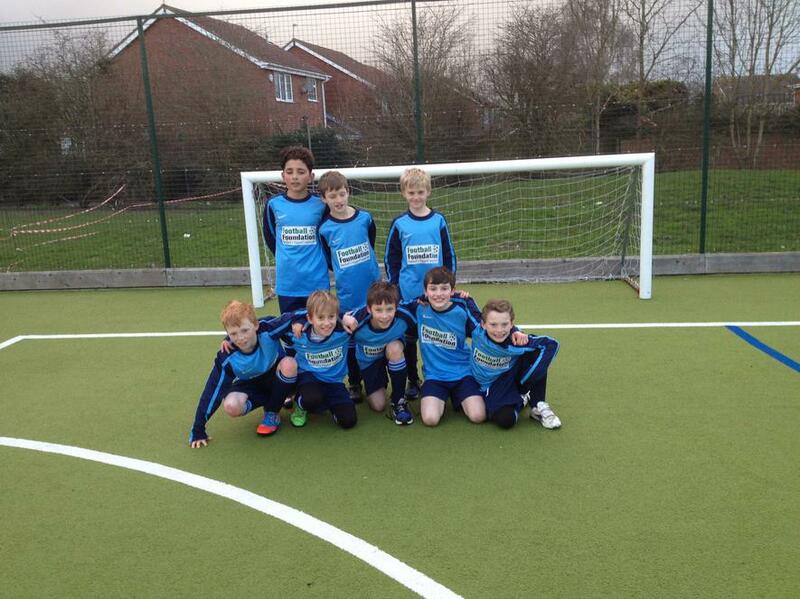 Well done to our Year 5 & 6 football team. They came second in a tournament at Hillside school in Reading. The team played brilliantly and were unbeaten until their last match.